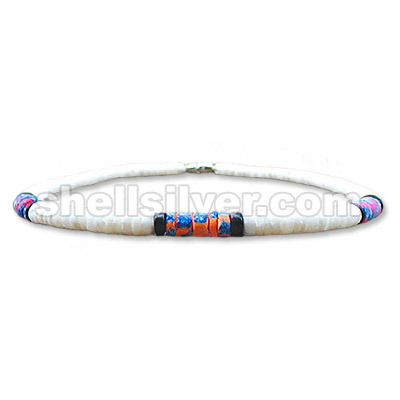 graduated white shell w/ coco heishe in brown,l-brown & b.white fashion jewelries high quality produ more..
n-lace graduated white shell w/ coco heishe in royal blue,light & turq.blue fashion jewelries high q more..
7-8mm grad. 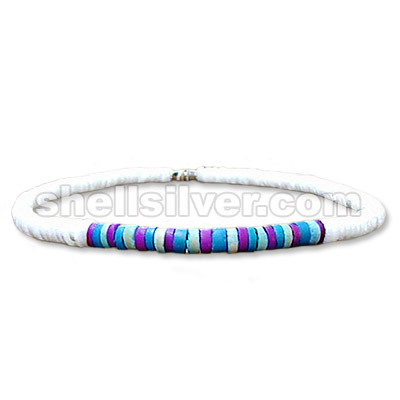 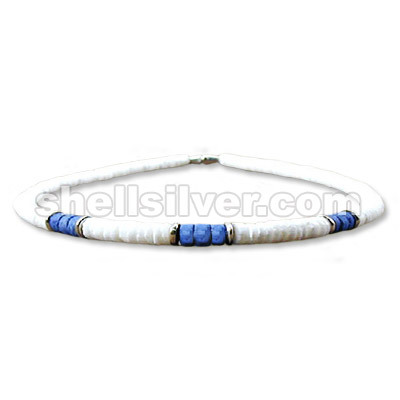 white shell w/ 7-8mm heishe in blue stonewash & 8mm metal pukalet fashion jewelries high more..
7-8mm grad. 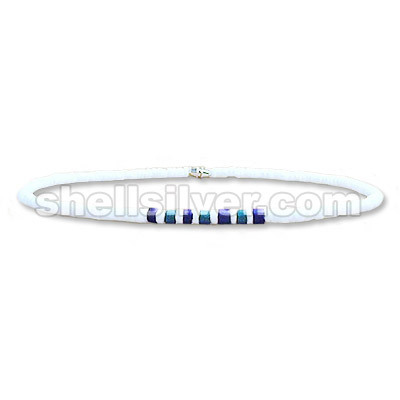 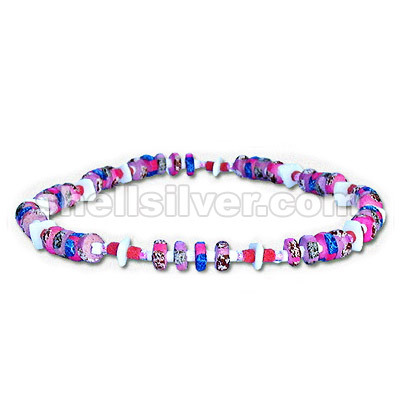 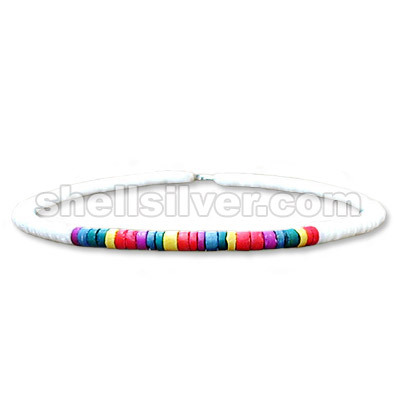 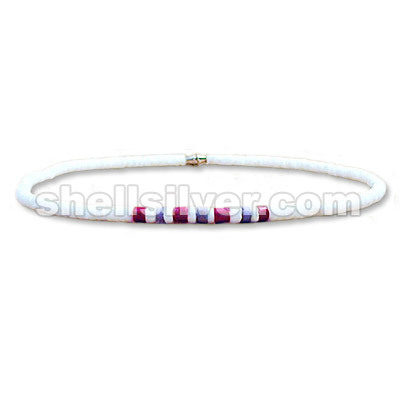 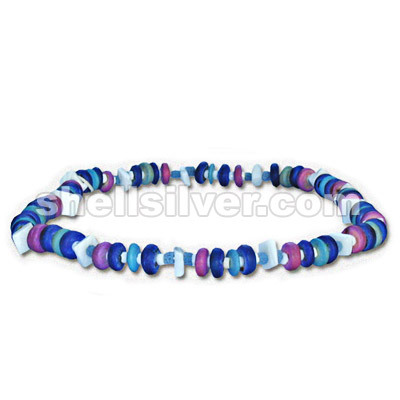 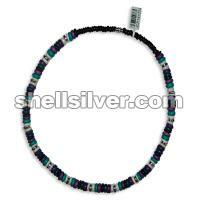 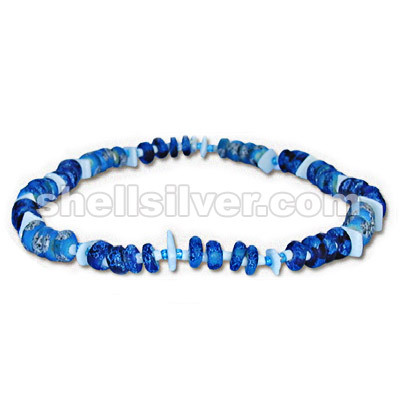 Shell w/ 7-8mm heishe fashion jewelries high quality products with low cost price fashi more..
7-8mm graD. 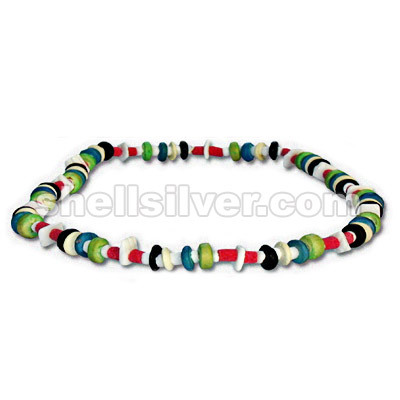 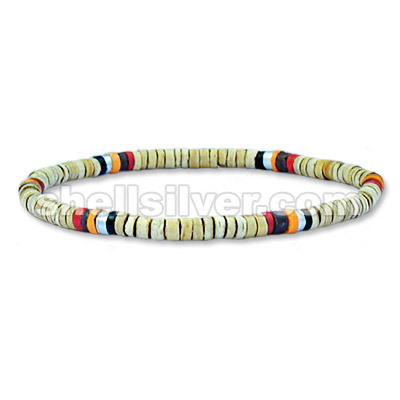 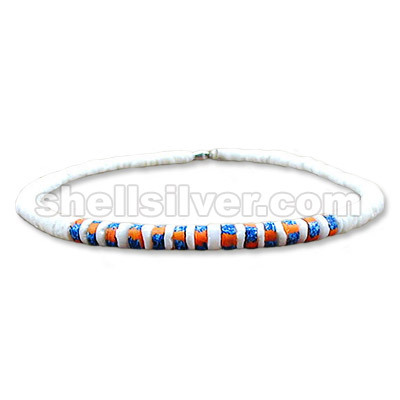 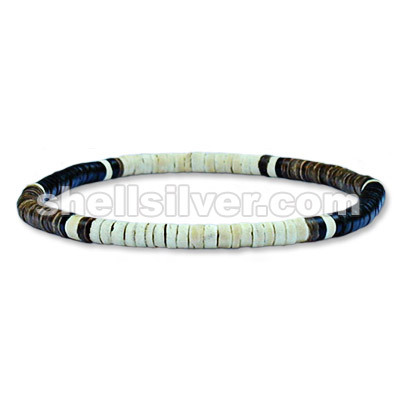 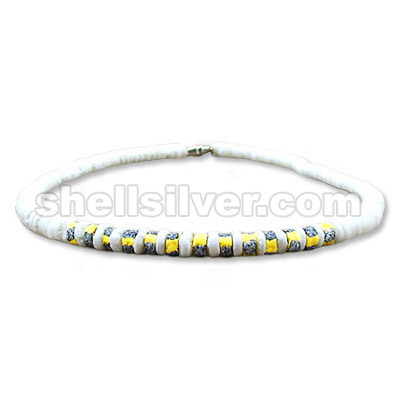 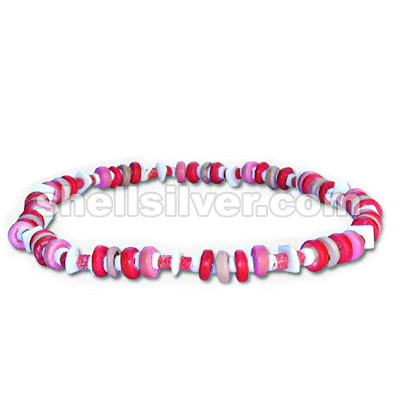 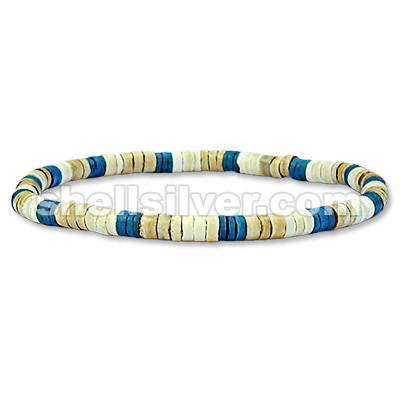 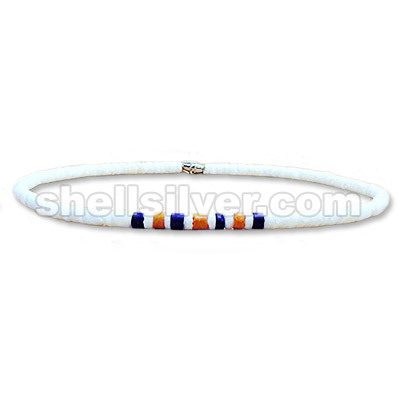 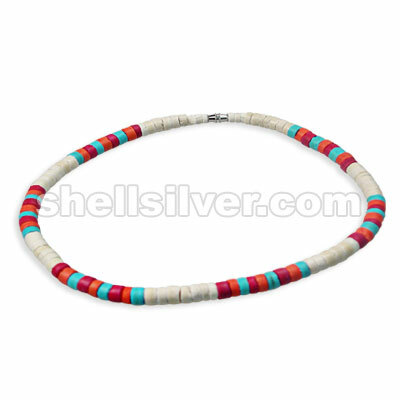 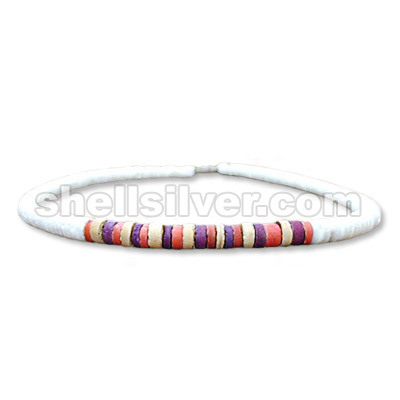 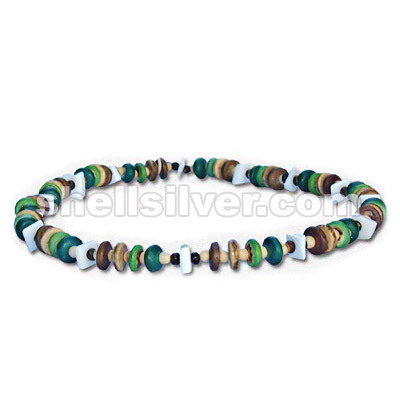 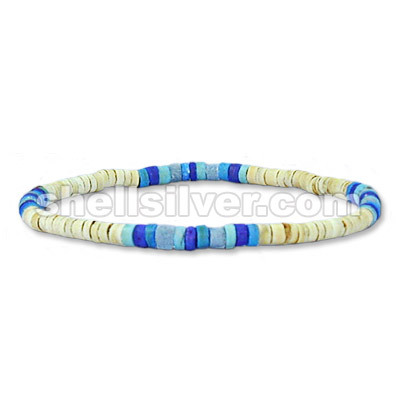 Shell w/ 7-8mm heishe stonewash in yellow w/ gray fashion jewelries high quality product more..
Necklace 16", 7-8mm graduated whiteshell w/ 7-8 coco pukalet red w/ splashing blue, orange w/ splash more..
necklace 16" in 4-5mm whiteshell & 4-5 coco heishi mango yellow & blue fashion jewelries high qualit more..
4-5mm white shell w/ lilac & royal blue in the center fashion jewelries high quality products with l more..
necklace 4-5mm white shell w/ lilac & red in the center fashion jewelries high quality products with more..